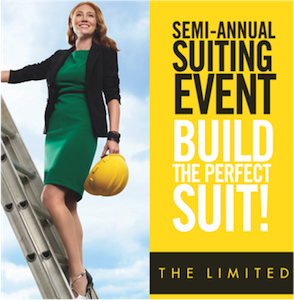 Head over to The Limited this weekend for their semi-annual suiting event! I know this isn't wedding-related, but I couldn't pass up the opportunity to tell y'all about a great deal! Read more at BudgetFashionista! Matthew Williamson Launching a Bridal Collection! Shopbop Bridal - March 14th Launch! Would you have a McWedding?